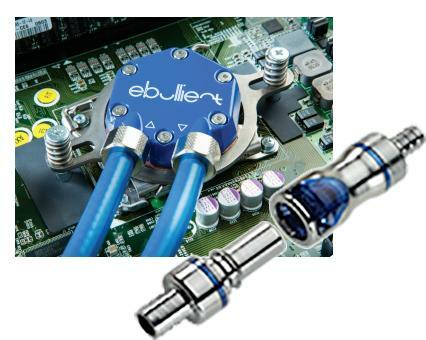 Ebullient’s corporate motto is “Cool with Confidence™”— and CPC connectors help Ebullient do just that for their precision liquid cooling systems for electronic hardware. Ebullient DirectJet™ cooling modules replace air-cooled heat sinks and sit atop the processors within the server. There is growing interest in liquid cooling with an increasing number of small companies wanting the ease and efficiency of direct liquid cooling systems. 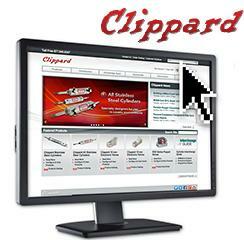 Customers want hotswappable capability and leak-free performance to simplify their hardware maintenance. CPC’s non-spill, quick disconnect couplings allow servers to be connected to or disconnected from cooling system without shutting it down or affecting neighboring servers. 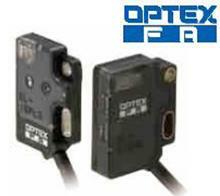 The E Miniature series are self-contained, miniature, side and front-sensing photoelectric sensors. The front sensing version is only 3.5mm thick. The diffuse model offers long sensing range of up to 100mm distance. The E Miniature features 100G shock rating, IP67 water tightness, and available M8 3 pin quick disconnect. The operation indicator is visible on the front and back of the sensor for quick output status confirmation. 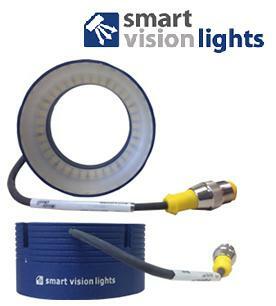 Smart Vision Lights' smallest, most compact ring light is the RM75 mini LED ring light. The built in driver on the RM75 Series features the new MultiDrive feature which allows the user to operate the light in constant ON operation or OverDrive depending on wiring method. The industry standard 5 Pin M12 connector makes for simple wiring. 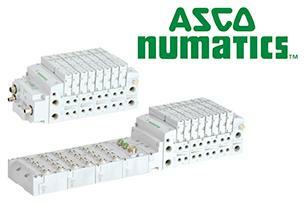 The 1-10V analog control line gives the user total control over intensity in the constant ON mode. Removing the signal will put the light into OverDrive mode.